Looking for a midsize pickup truck that provides best-in-class towing and hauling capacity? 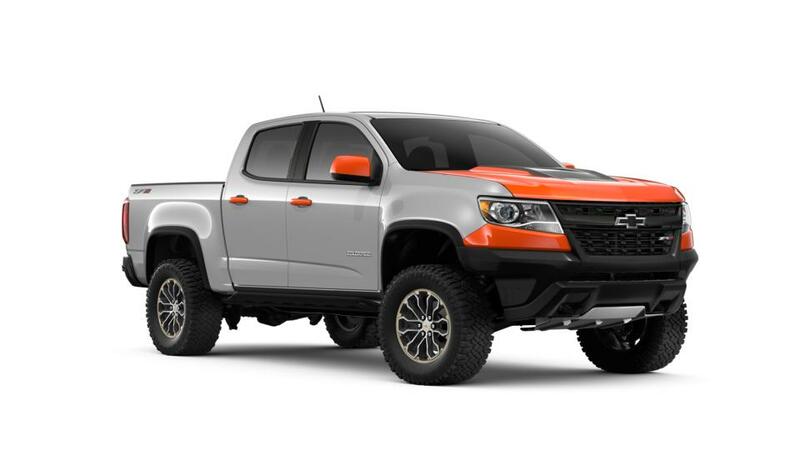 Then the new Chevrolet Colorado is what you are looking for. 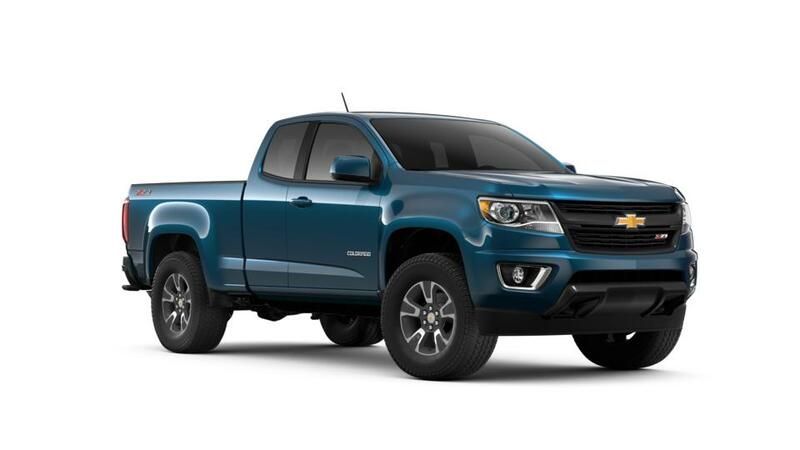 Cappellino Chevrolet in Boston is where you can browse through a huge inventory of the new Chevrolet Colorado. Whatever work you throw at it, this vehicle will accomplish it with ease. A hoard of available and standard convenience and technology features make the Chevrolet Colorado a perfect work companion. The staff at our Boston dealership will fill you in with all the details regarding the Chevrolet Colorado. Thank you for choosing Cappellino Chevrolet in Boston, NY - your preferred Metro Buffalo New Chevrolet Colorado Car, Truck & SUV Dealer! Please don't hesitate to Contact Us Online, Call Us at: 877-276-4761, or visit our New Chevrolet & Used Car Dealership near Springville, Hamburg & North Collins!